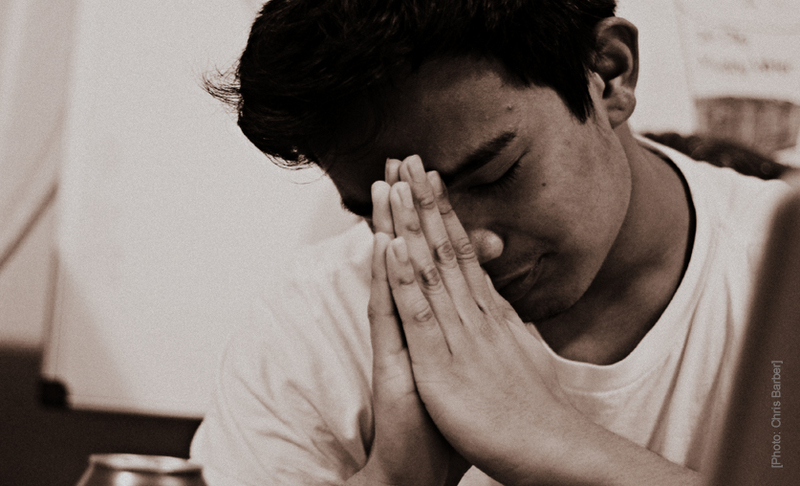 There can be a false sense of security on the part of many ministries about the growth of their donor file. 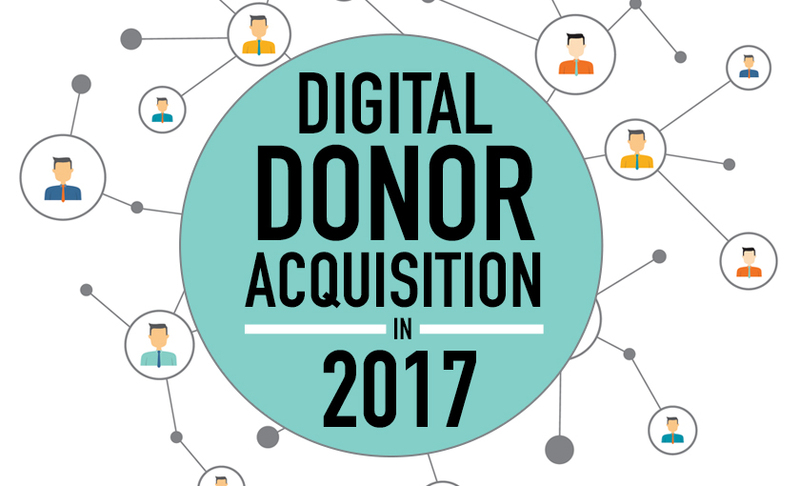 When it comes to acquisition it’s not about us—it’s about what the donor responds to. Learn more in today’s installment to our donor acquisition video series from Doug Shaw. 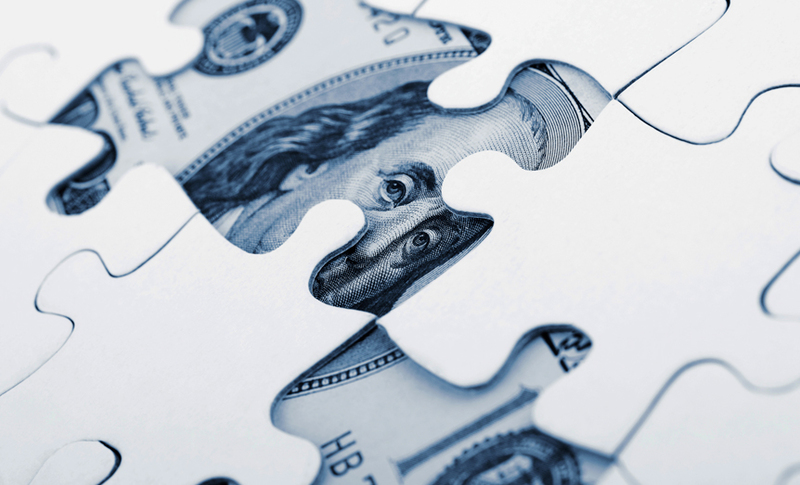 The latest video in our donor acquisition series tackles one of the foundational questions for your acquisition season. Properly answering this question helps ensure that you’re not only responding to the leaks in your ship—you’re planning for growth. How Many Donors Do you Need? Whether or not your organization is aware—you are in a leaky ship. 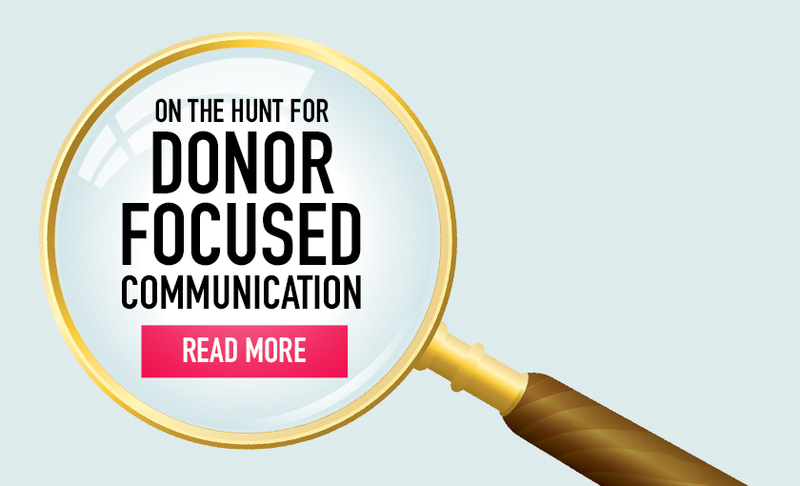 Watch the latest in our video series on navigating the dangerous waters of donor acquisition. 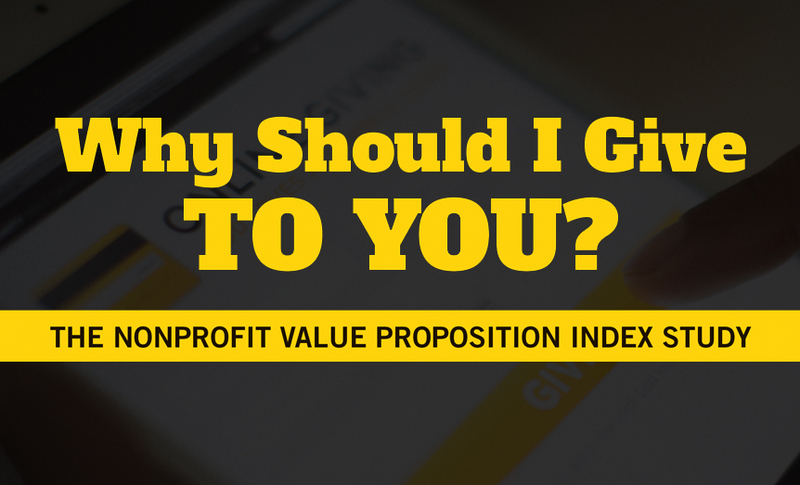 Many nonprofits don’t clearly define their value proposition in interactions with potential donors – which negatively impacts donations and donor relationships.